Create a metallic makeup look with the Plumprageous Metallic Lip Treatment from GlamGlow. It features triple plumping action with botanical plumping actives. 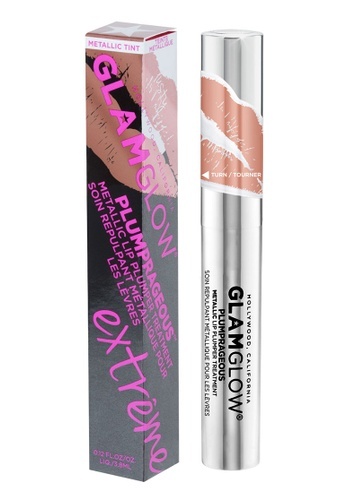 Can't find Plumprageous Metallic Lip Treatment 3.8Ml Lusty in your size?